A thorough and clinical first half performance from Eire Óg laid the foundations for a well-deserved victory on Saturday afternoon in the preliminary round of the Irish World Intermediate Football Championship in McGovern Park, Ruislip. 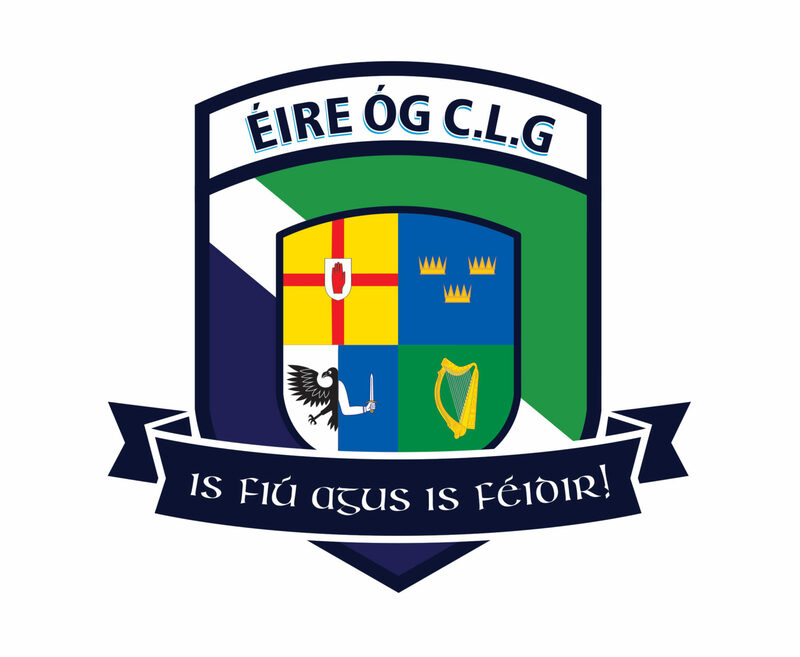 Final Score: Eire Óg 4-18 Tir Chonaill Gaels 2-5 See our results page for a full report on the match. Opponents Tir Chonaill Gaels were missing several regular players and gave a number of debuts to new recruits that will no doubt be a great experience for them ahead of their cup and league campaigns. Our first quiz of the year will take place on Saturday April 6th at the Sheephaven Bay, a short walk from Mornington Crescent station (NW1 7QD). We are hosting a Quiz Night which is bound to be a great social night for players and non-players alike. Throw-in is 7.30pm. If you are interested in testing your general knowledge, we would love you to come along. If you want any more information or wish to be set up in a team, please message our Facebook or Twitter page or contact someone from the committee.